Orlando, Fla. – Crossman & Company is pleased to announce the addition of Eric Parrs as analyst to the Investment Sales team. 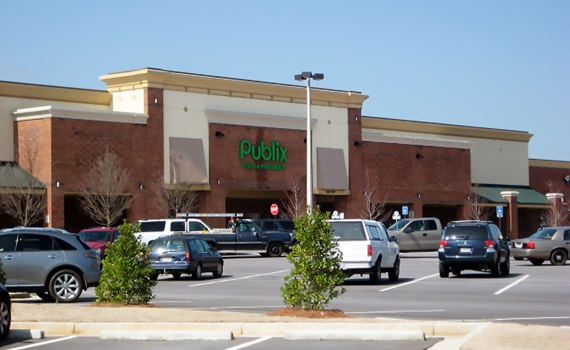 Eric will play an integral role in the underwriting and escrow coordination for a team that did more than $200 million in grocery-anchored transactions throughout the Southeast United States in 2014. In addition to previous investment sales experience, Eric brings a distinguished appraisal background where he gained extensive knowledge in valuation and forensic modeling of retail real estate using Argus software. Eric holds the distinction of having multiple master’s degrees from two of Florida’s finest universities – a Masters of Real Estate from the University of Florida and a MBA from the Crummer Graduate School of Business at Rollins College. He also has nearly completed his CCIM designation. Originally from upstate New York, Eric’s family relocated to Hilton Head, S.C., where his father practices real estate law. 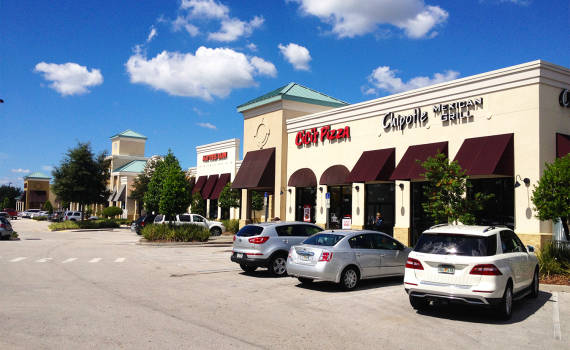 Eric currently resides in Winter Park, Fla.
Orlando, Fla. – Daryl Carter and Scott Crossman recently sold Belle Isle Commons shopping center in Orlando, Fla. on Monday, June 1 to a private investor. Managing Director of Investment Sales, Mark Thompson with Crossman & Company represented the seller in the $11.5 million transaction. 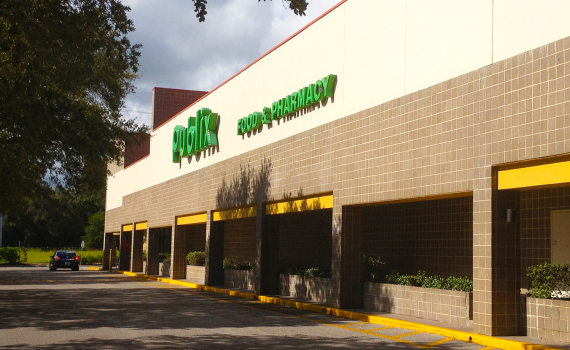 The 82,093-square-foot center is located at 5126 S. Conway Road, near the Orlando International Airport. 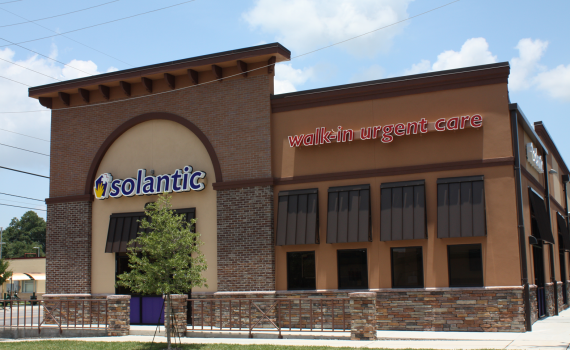 It is anchored by Planet Fitness and was 98 percent occupied at the time of the sale. 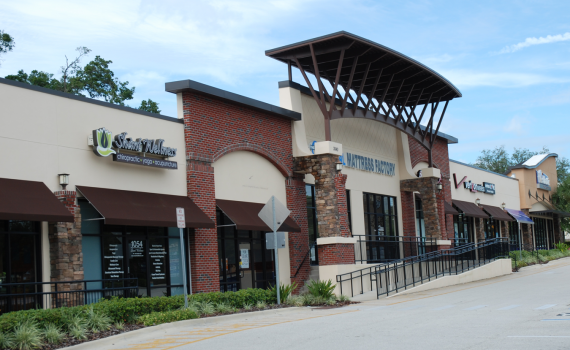 “Belle Isle Commons represented an opportunity for this investor to capture a very well-maintained and managed neighborhood center positioned between two major market drivers in both Downtown Orlando and the Orlando International Airport. As downtown continues to push South along Orange Avenue and the airport continues to drive new development North along Semoran Boulevard, Belle Isle Commons is uniquely positioned in one of the few locations within the city that will allow an asset to benefit from both major economic drivers,” said Crossman & Company Managing Director, Mark Thompson. Financing was provided through HC Real Estate Capital, LLC in Delray Beach, Fla.
Tampa, Fla. – Crossman & Company welcomes Linda Ritter to its newest Tampa office, where she will serve as property manager. 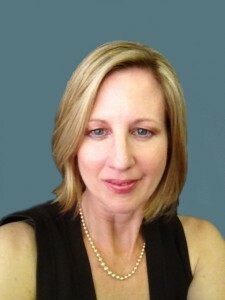 Linda joins Crossman & Company with more than 20 years of experience in managing commercial properties. 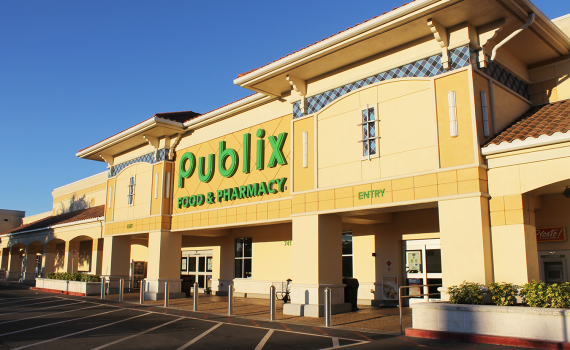 She most recently worked with Ram Realty Services in Tampa for the past three years, where she managed retail shopping centers in Florida and Tennessee. She is a member of the Greater Tampa Association of Realtors and a certified property manager through the Institute of Real Estate Management. “We are excited to have Linda join Crossman & Company’s Tampa team. She emphasizes client satisfaction and is a natural fit with our firm’s mission,” said Crossman & Company President John Crossman. Boca Raton, Fla. – Crossman & Company welcomes Michael Rautbord to its Boca Raton office, where he will serve as a Senior Leasing Associate. 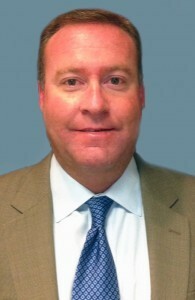 Michael joins Crossman & Company with nearly 20 years of real estate experience. 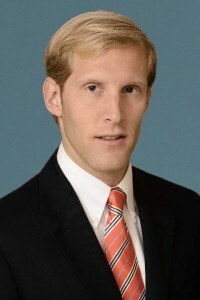 He most recently served the past 14 years with Urban Retail Properties in Boca Raton, where he exclusively oversaw the leasing of more than 25 community centers in Florida and Georgia and was responsible for lease negotiations, lease administration, shopping center development and third party ownership relations. “We are excited to have Michael join Crossman & Company’s Boca Raton team, where his leasing experience will serve as a valuable asset,” said Crossman & Company President John Crossman. Michael can be reached at (561) 346-2737 or at mrautbord@crossmanco.com.